In this linkshow James and Per discuss 3 articles they’ve found during their digital travels. We start off by discussing customer experience landmines – things (from the experiences of a non-uxer) that can be hurdles for your customers. 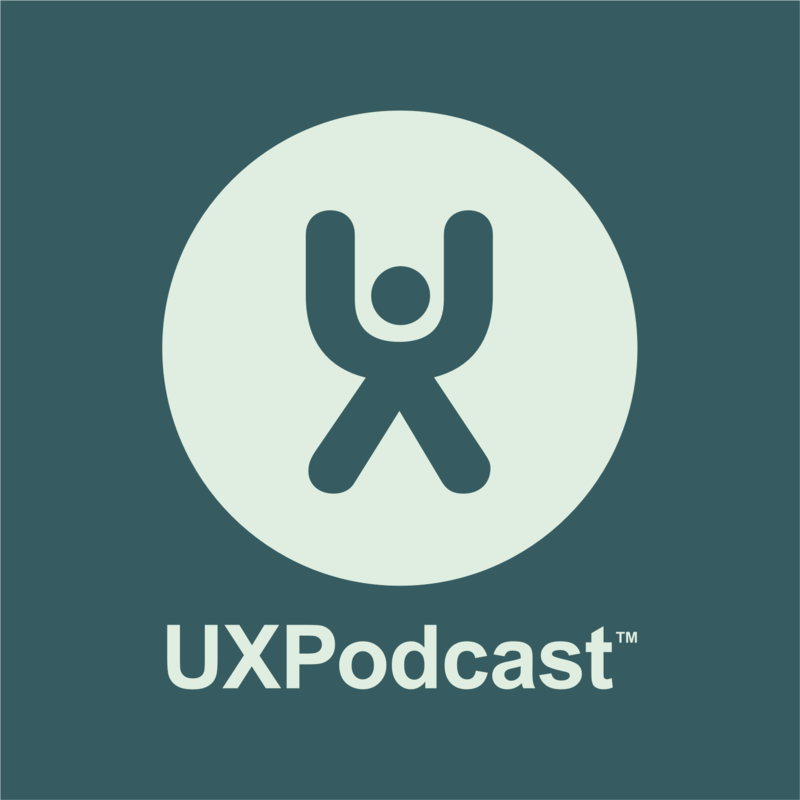 In the middle of the show we get delightful and discuss adding delight to your ux. Finally we peel back the buzz and look at working with touchpoints. Thanks for including my recent article on Webdesigner Depot in your podcast. I enjoyed listening to it, however, I feel I must defend myself from your use of me as your straw man. You use my article in order to determine what delight in UX doesn’t mean to you, before then moving on to Giles Colbourne’s examples, whose concept of delight fits your Weltanschauung better. You never draw attention to the definition I gave to the word “delight” in the article, which is “addition of unrequired functionality.” This is a pretty narrow definition, I agree, but it’s the characteristic I then look for examples of in web design. In the article I also look at the idea of “one free interaction” as a design pattern, and whether our innate tendency to idly ‘play’ with objects can also be applied to UI design. There are loads of real word examples – twirling a telephone handset cable, spinning a pen, jangling keys in your pockets. Examples with digital tools include absent-mindedly selecting and deselecting text, scrolling up and down. These interactions may seem meaningless but I actually think are very powerful and if is big part of our bonding with the tools and objects we use. This is why Apple was so keen to patent the rubber-banding action when you scroll to the end of a screen in mobileSafari. UI design that supports such non-useful interaction, and embraces our need to toy while we engage with the content, is the delight i am referring to. So my article is more focussed on interaction design rather than UX, and to look for sites that revelled in that aspect of fidgetiness or idle play. (I should add it was the WDD editor that added “take UX to the next level” to the title). Of the example sites I chose the Nizoapp and Acko were closest to what I was looking for. The Nizoapp site is a good example because it is a site for an app which doesn’t yet exist (and possibly never will). It’s a perfect teaser site, its only function to be playful, the only call to action an e-mail notification form. Of the other parallax scrolling sites I concede that the playfulness is often at the expense of site usability and communication. I was looking for understated scroll effects (the old Flipboard site had it) rather than those that used parallax scrolling as the main UI element. It’s easy to dismiss the kind of delight I reference as a series of superficial effects against the more profound delight that Colbourne examines, but both can create emotional responses. But don’t just look for emotional depth – it’s there on the surface too.